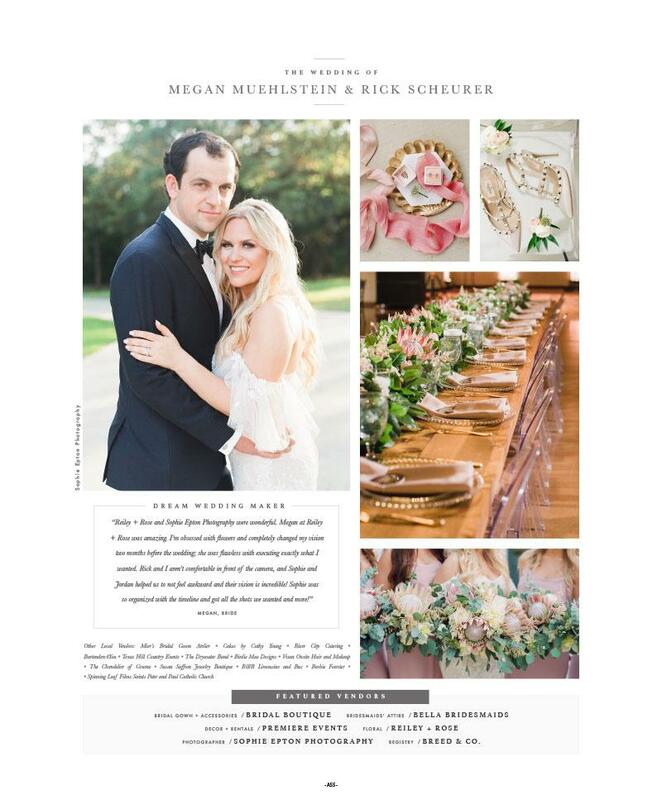 Megan graduated from Texas A&M University in 2015. With a passion for design as well as events, Megan pursued a Bachelors of Art in Horticulture with an emphasis in Floral Design. 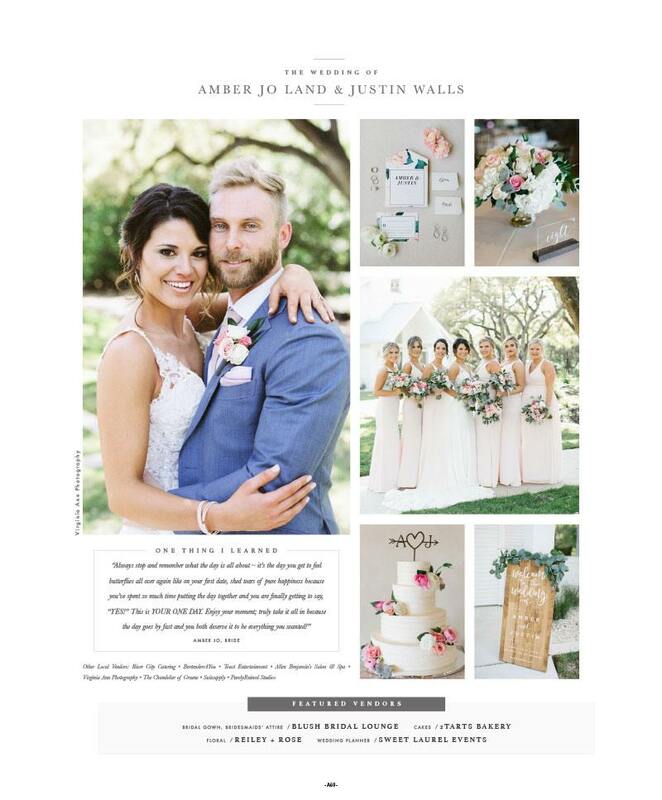 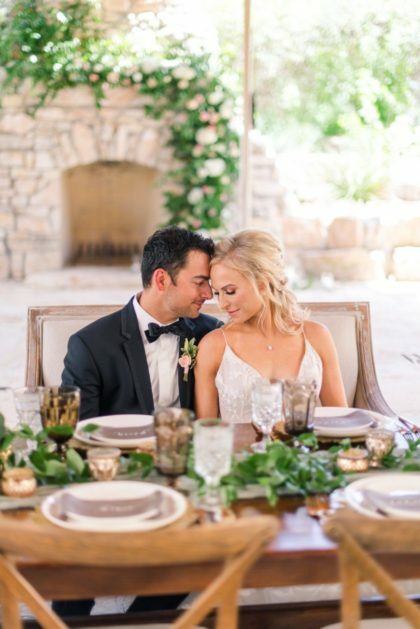 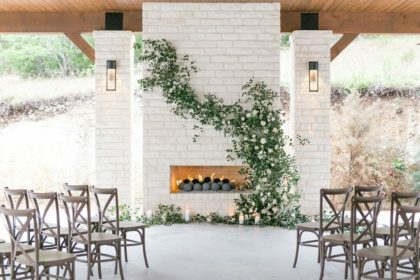 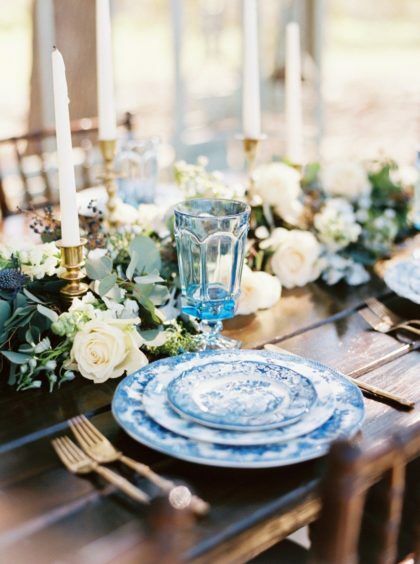 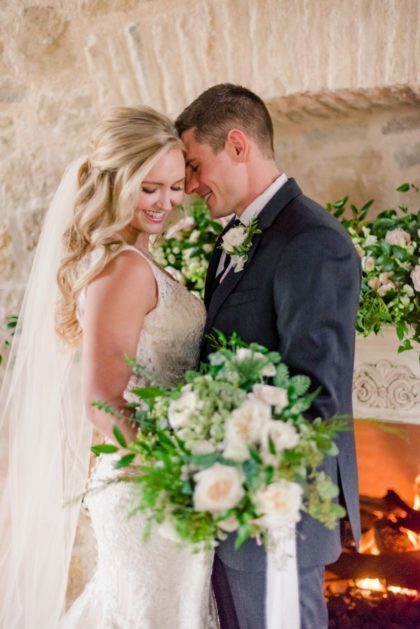 Paired along with her degree, she also obtained a minor in Business Administration and the Professional Event Management Certificate.The Reiley + Rose floral design studio was established in 2016 after Megan spent a year post graduation working in the wedding and event industry. 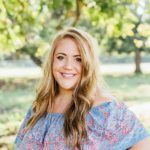 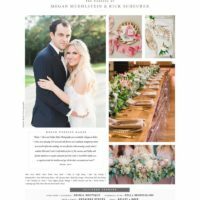 Megan decided to expand her passion and love for wedding florals by starting her own business, and the best is yet to come.Megan strives to make every wedding and piece she creates, something new, unique and different. 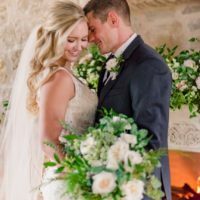 Your love is unlike any other - your wedding flowers should be too.